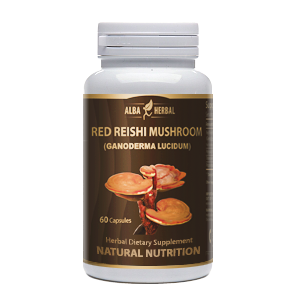 Formulated to safely and naturally improve blood circulation in the body. 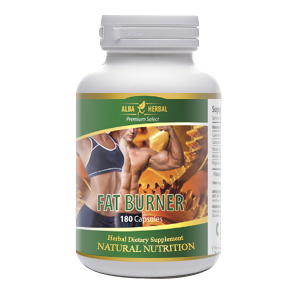 Helps lower Total Cholesterol and LDL Cholesterol (the “bad” cholesterol). 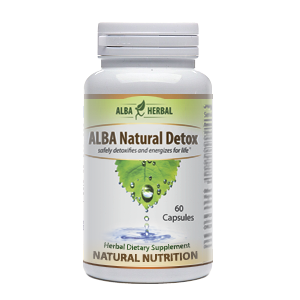 Maintains blood glucose at healthy levels. DIRECTIONS: Take two (2) capsules three times daily.